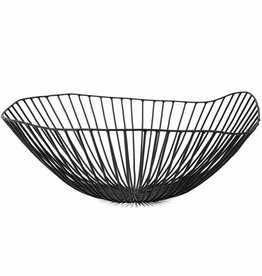 Black mat hammered metal tray of vtwonen. 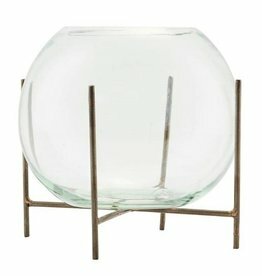 Beautiful bulbous black vase from HK Living. Beautiful blue / black brass vase from HK Living. Beautiful gold vase Layer gold from House Doctor. Lovely black Style vase from House Doctor. Marbled black and white enamel sheet ⌀28 cm. 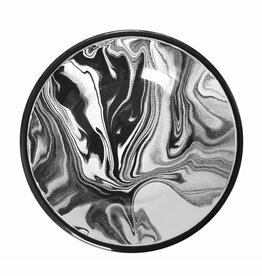 Marbled black and white enamel plate, ⌀21 cm or ⌀32 cm. 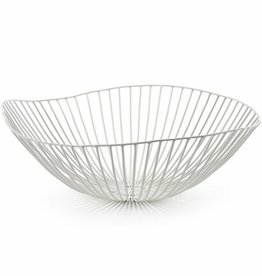 Splashed black and white enamel bowl. Nimble brown, hazelnut colored vase by Present Time.